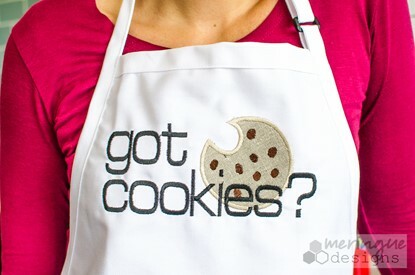 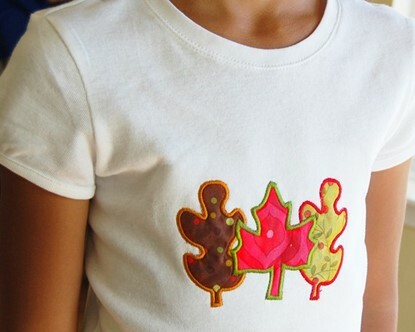 Modern maple tree can be stitched as an outline or as an applique. 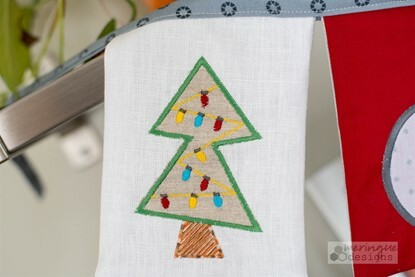 A retro looking Christmas tree with that hand drawn look. 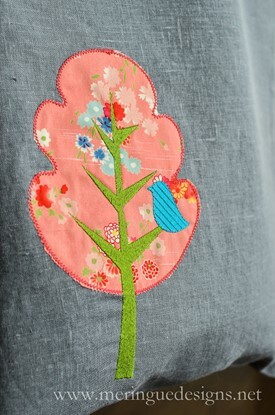 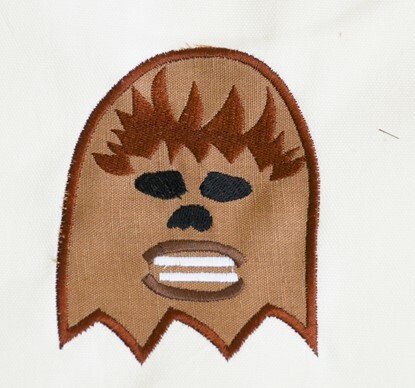 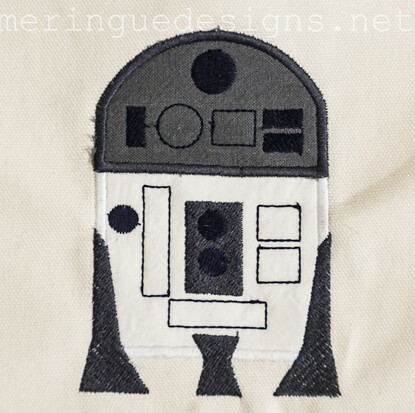 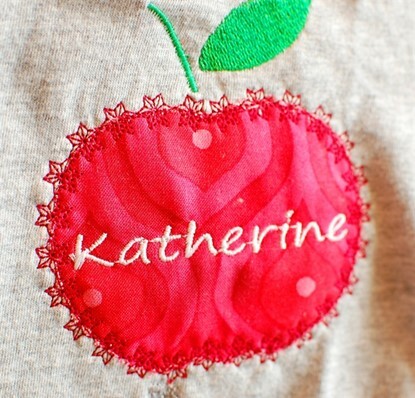 Great applique done in fall colors or regular fabrics for everyday green trees. 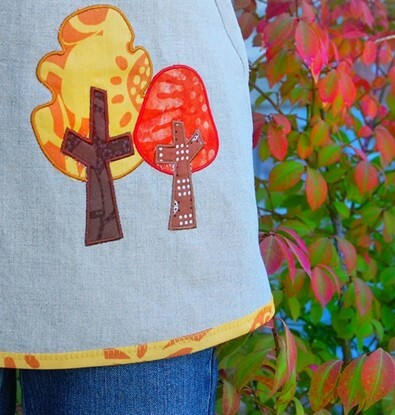 Colorful leaves in applique 5 designs!